Free mat rental when you forget yours. Easy check-in. 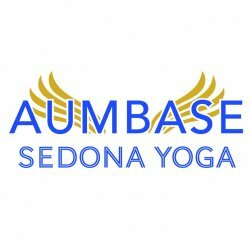 Aumbase Members receive 10% off Aumbase events, such as workshops and series. This discount does not apply to retreats, or teacher training. Memberships can be suspended/placed on hold. You must notify us 2 weeks in advance. You are allowed 1 suspensions per year. They must be at least 2 weeks in length and maximum hold is 3 months. Please note, a reactivation date is required. There is no refund for unused time on memberships, and there are no extensions or cancellations. Once a student signs up it is their responsibility to use the membership to their satisfaction.